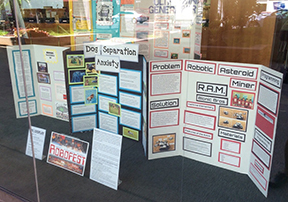 Thanks to Finance Factors, Hawai‘i Robofest Exhibition project finalists are being showcased at the downtown Honolulu branch (1164 Bishop Street). 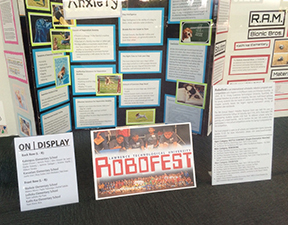 The display will be up until June 26th, 2015. Please drop by and take a look!